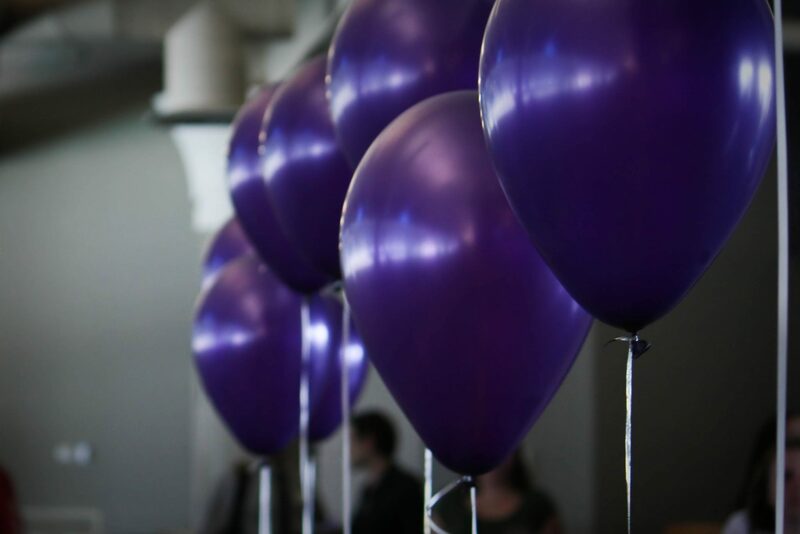 Every year, the Q Center and the ASUW Queer Student Commission host Lavender Graduation as a time for the UW queer, trans*, two-spirit, same-gender-loving, and allied communities to come together and celebrate our multiple identities, our accomplishments, and sheer AWESOMENESS. This year’s ceremony will take place on Tuesday, June 10, from 6 – 8:30 p.m. in the UW Tower Mezzanine Lounge. We are excited to announce that local activist and Drag Empress, Aleksa Manila, will offer words for the graduates in celebration of our theme, “2014: Be Your Own Queen!” Read more about our royally fierce keynote speaker. Participation in the Lavender Graduation ceremony is open to undergraduate and graduate/professional students who are eligible for graduation in the 2013-2014 (including fall 2014) academic year. Attendance is open to all other students, alumni and friends. Guests do not have to be graduating students or of a certain sexual or gender identity/orientation/expression to attend this year-end celebration. Everyone is welcome. If you would like more information about the ceremony or want to volunteer, please contact Jaimée Marsh at jaimeem@uw.edu or (206) 897-1430. To participate in the ceremony, graduates must register by June 4. We look forward to celebrating with you!